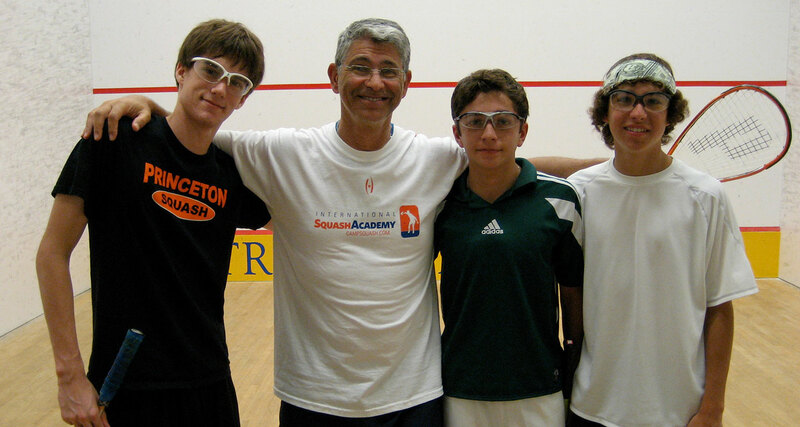 The ISA Tournament Training Camp was developed to provide advanced junior squash players with an opportunity to become better squash match players and improve their tournament results. 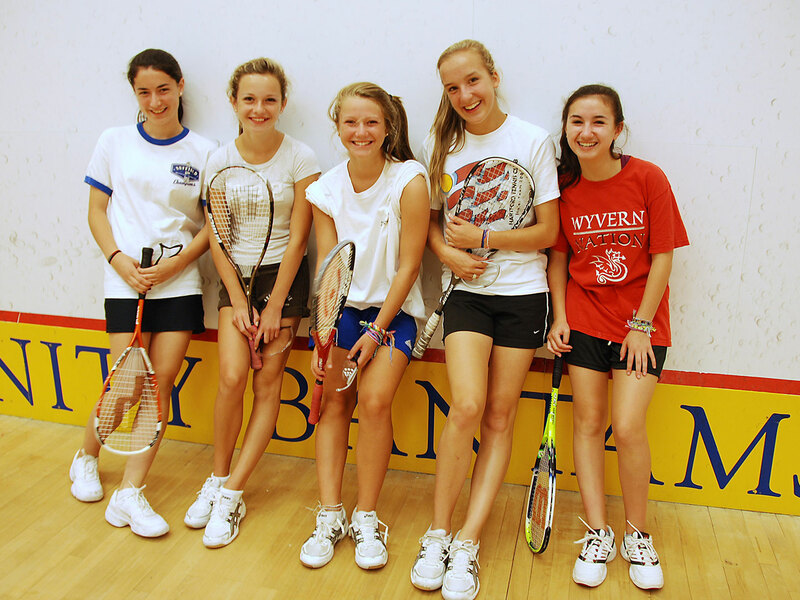 Players will train with other motivated tournament players and compete against each other in a constructive, fun, and well-organized squash camp setting. 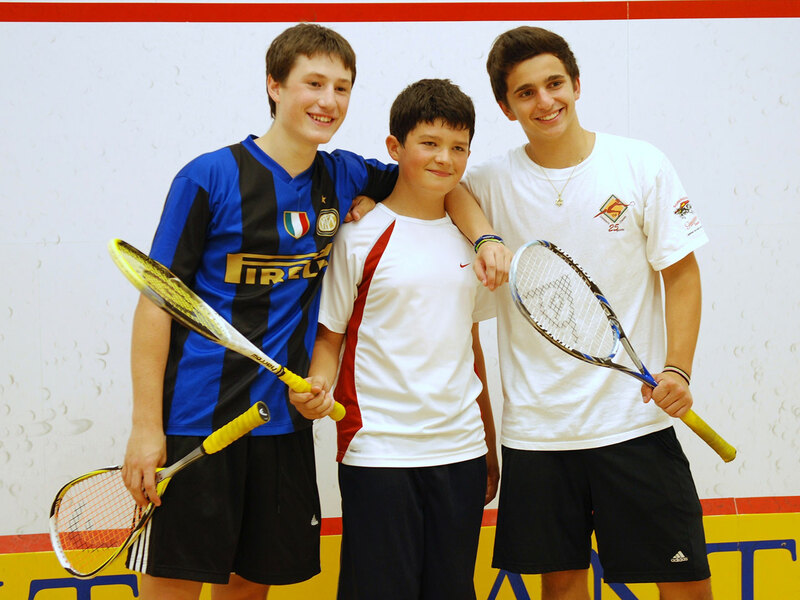 This challenging atmosphere will encompass the mental and physical demands of match play and provide a great opportunity for juniors to improve their USSquash rankings. Niki Clement enters her ninth season as head men’s and women’s varsity squash coach in 2018-19. In her time at Haverford, the Fords have captured two men’s division titles and two women’s division titles. In 2018-19, both the men’s and women’s squads made their mark on the national landscape within the College Squash Association (CSA). The men’s squad reached the 10-win plateau for the third time in the last four seasons and took the No. 28 ranking at year’s end, the highest for Haverford since the 2004-05 campaign. Peter Dudley ’18 surpassed Tim Saint ’02 to become Haverford’s all-time career wins leader with 46 victories. The women’s team finished with the No. 30 overall ranking, its highest year-end rank since the 2008-09 campaign, while also finishing with the most wins in a single season since the 2014-15 season. Isabelle Gotuaco ’18 tied Rachel Kaplan ’99 for Haverford’s all-time career wins record with 38 victories. The 2016-17 campaign was a standout one for the men’s program. The team had a historic season as the squad finished with a program-record 15 victories and took home the Chaffee Cup championship a No. 33 national ranking by virtue of the victory. The Chaffee Cup win is the fourth overall CSA division title for the Fords, and the first since a Serues Cup (F Division) victory in 2011-12. Additionally, Ryan Dukarm and Yash Singh each totaled 15 wins to eclipse Haverford’s individual single-season wins’ records. In 2015-16, the Haverford College women’s squash team and head coach Niki Clement were recognized as the winners of the Clarence C. Chaffee Award for the 2015-16 season. The Chaffee Award is given annually to a women’s squash coach whose team has demonstrated the qualities of sportsmanship, teamwork, character, and improvement. The award is voted on by teams and presented at the National Team Championship. During the 2013 season, the men’s team was presented with the 2013 Barnaby Award, one of three distinguished national awards voted on by College Squash Association coaches and teams, which recognized the varsity team that displayed the most improvement throughout the season. Clement, who graduated from Radnor High School, has played professionally since 2009 and ranked 78th in the world in the February 2012 rankings released by the Women’s International Squash Players Association (WISPA). Her collegiate career foreshadowed the success she has achieved on the pro tour. A 2006 graduate of Bowdoin College, Clement was a two-time All-America honoree (2003, 2004) and four-time most valuable player for the Polar Bears, who finished ninth in the country in 2003 and never lower than 13th during Clement’s four years as the squad’s number-one player. A team captain in her final two years at the school, she received the Lucy L. Shulman Trophy for most outstanding female athlete in 2006 after earning the most outstanding female freshman athlete award in 2003. Clement’s career wins total is the most in Bowdoin program history. Clement’s coaching career began while she was still an undergraduate at Bowdoin. She received her level-I coaching certification in 2004 then coached at several squash camps over the next few years. Following her graduation and an internship with the United States Squash Racquets Association (then headquartered in Philadelphia) Clement moved to California where she began work on her master’s degree in sport management at the University of San Francisco. She joined the staff at the Decathlon Club where she worked as a squash professional and also gained collegiate coaching experience working with Mark Talbott’s Stanford University squad during the 2006-07 season. Upon completion of her master’s degree in 2009 Clement accepted a position as a squash professional with The Squash Alley in Stamford, Conn., where she also serves as a regional representative for the women’s committee of U.S. Squash, and began playing on the pro tour. The Clement family is not new to the Haverford campus as Coach Clement’s grandfather, Frederick T.J. Clement ’45, and great-grandfather, Dewitt C. Clement ’17, are both Haverford College alums. Dewitt excelled on the track for the Scarlet and Black setting the two-mile school record, 10 minutes, 15.8 seconds, in 1916.